Recent research suggests what Beech-Nut has always taken to heart: what babies eat matters. Scientists are making the link between what infants eat and the impact it has on future eating habits, obesity, and overall health. 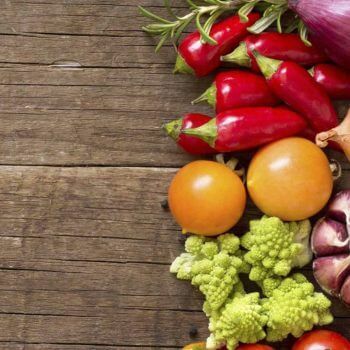 Yet according to studies, 9 out of 10 children still don’t eat enough fruit and vegetables and those who have high sugar and fat diets at age six months are shown to grow up to be shorter and fatter. To top it off, many parents do not have access to reliable information, as The Dietary Guidelines for Americans start at age two. The good news is that parents absolutely have an opportunity to set their babies on the right course. Infancy and toddlerhood are key times of growth, and we are passionate about making sure parents know how, and have the proper tools, to start babies off on the right foot. 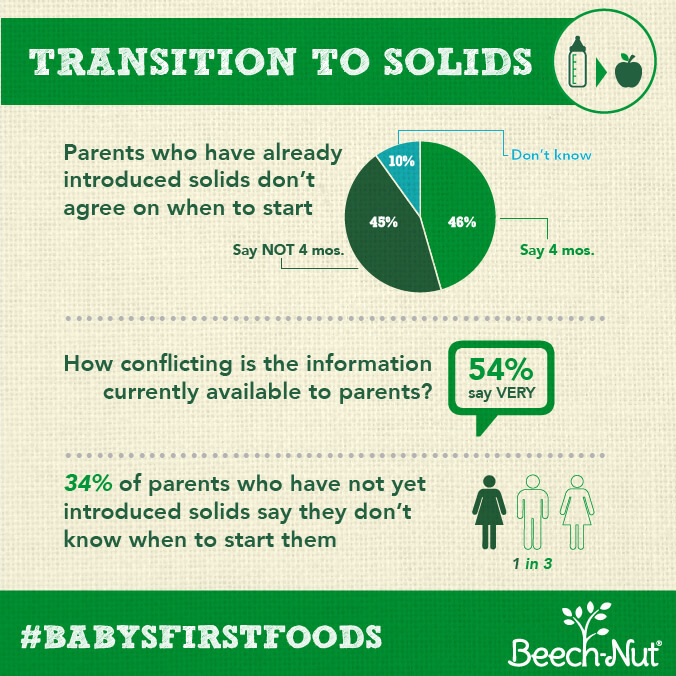 One thing is certain, 2 out of 3 parents agree we need official infant nutrition guidelines. The following infographic highlights some of those key findings. 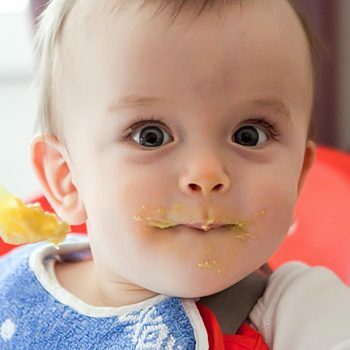 Beech-Nut is committed to providing babies with the highest quality foods inspired by homemade, with great taste and texture and natural or organic ingredients. In our survey, we found parents know that what they feed their baby will have a lifelong impact…and now scientific research is confirming those instincts. So based on the latest research and the confusion we heard from parents, we want to give parents access to the resources they need to raise a happy and healthy baby. With that in mind, we’re excited to announce our partnership with Pediatric Nutrition Specialist Nicole Silber, RD, CSP, CDN. Together we’re creating Beech-Nut’s Guide to What Baby Eats Now, for parents to reference when they want guidance on what and how to feed their babies. Over the next few months, stay tuned for blog posts from our Guide to stay up-to-date on the latest tips and tidbits on infant nutrition. We’re proud to be your partner in making sure your little ones are healthy and happy at every important milestone.